No wedding is too small or too large. Maybe you want just the two of you; perhaps you want 200 of your closest family and friends. 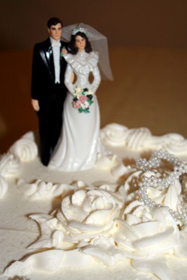 Let Tucson Weddings make your wedding day be everything you want it to be! Contact Rev. George A. Darmody to schedule your free initial consultation.